Once you have a waxing kit put together and you practice a couple of times you will see its a simple 20min job. The first time you wax your skis it may take a hour. It takes a few times to get the process down and organize a kit. Each time after that it will get faster. Until you will wonder why you took so long to try hot waxing yourself. It’s cheaper and faster to do it yourself. When you go and ride on your hot wax job you will see the dramatic performance increase. You’re faster from edge to edge and quicker from turn to turn. You will agree that if you hot wax every fifth day you ride on the snow the performance will be excellent. 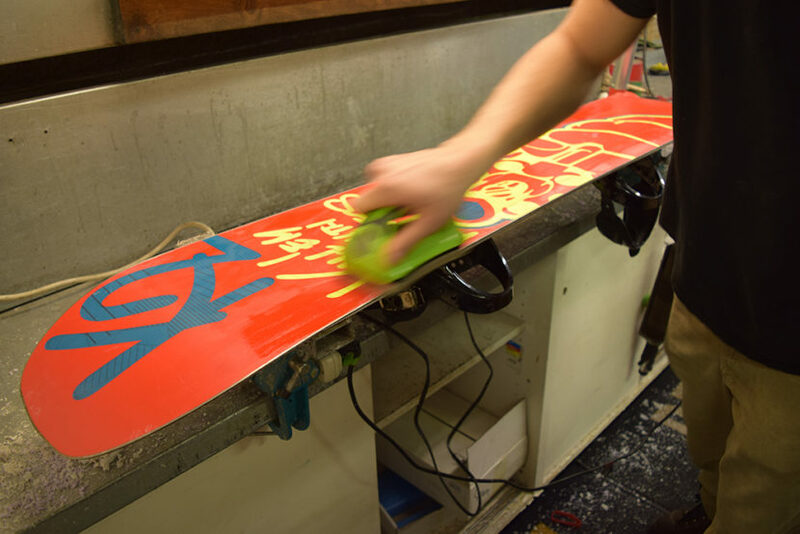 No need to go to the ski shop and leave your skis or snowboard overnight for a hot wax and return the next day to pick them up.